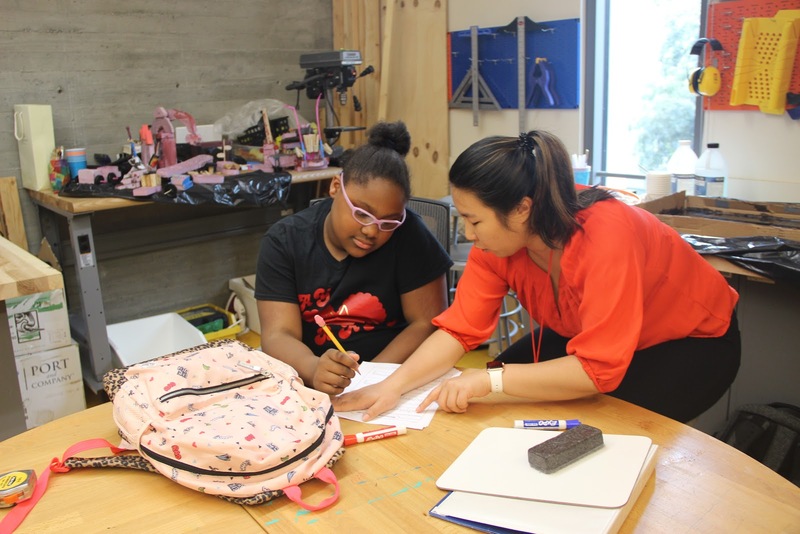 April is volunteer appreciation month at BGCSF, and we’re highlighting some of our motivated volunteers to show how they’re making a difference in the lives of San Francisco youth. 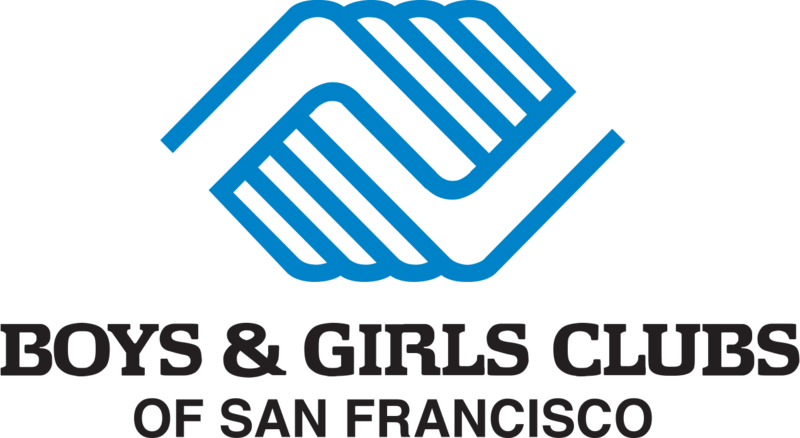 Volunteers play a major role in how we accomplish our mission at Boys & Girls Clubs of San Francisco (BGCSF). In 2017-2018, more than 2,600 volunteers committed more than 15,000 hours to making our already outstanding programs that much more impactful. Volunteers bring their special expertise to our Clubhouses, offering assistance in areas like fine arts, tutoring, academics, athletic activities, clean-up/beautification events, and more. Volunteers come to BGCSF through multiple avenues; some with their company, some as groups of friends, and some as individuals. Through their contributions, volunteers make a difference in our Clubs by helping our staff build capacity for their programs. Volunteers also provide our youth with additional positive role models and attention that they may not receive in other areas of their life. 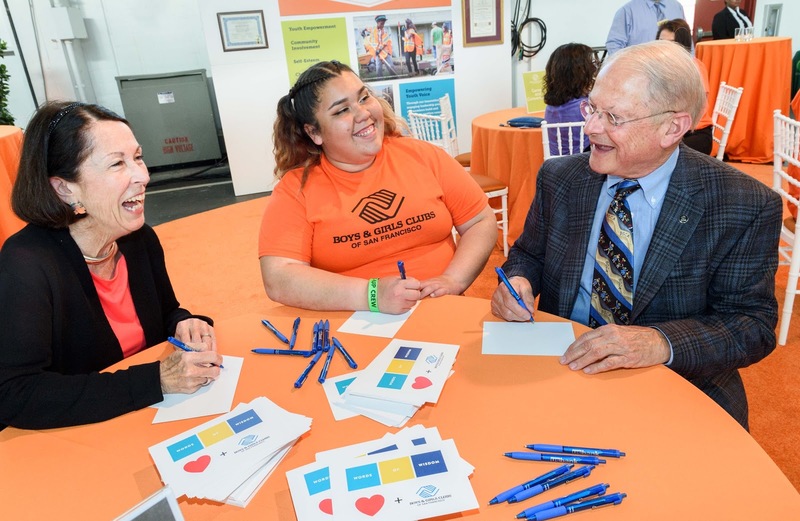 Because of their critical contributions, volunteers touch on the heart of BGCSF’s mission, ensuring youth have the chance to excel in our Clubs. 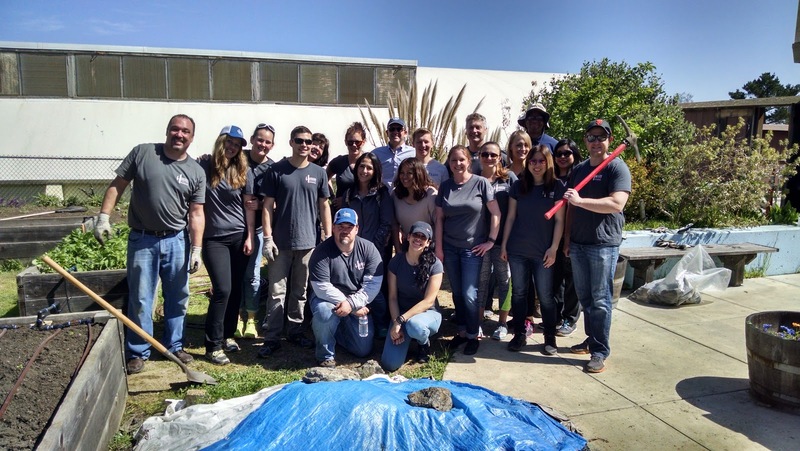 Not to be left out, our corporate and community volunteers also deliver impactful results through fun and educational activities across our 14 San Francisco locations. In 2018, 57 different corporate and community partners volunteered with BGCSF. One such partner was Hudson Pacific Properties (HPP). Since 2011, HPP has been a valued partner with BGCSF, providing generous financial support and employee engagement. Annually each spring, HPP employees participate in a Clubhouse beautification event which has them organize program spaces and clean out Clubhouses to make them a fresh, positive place for our members. This annual event is always highly anticipated and makes a big impact on the Club as they prepare for summer programs. To the more than 2,600 individuals who volunteered with us in the past year, THANK YOU! Your support continues to make a difference in the lives of San Francisco youth. If you’re interested in learning more about our volunteer opportunities, click here. For questions about corporate or community groups, please email Jamin McVeigh, Director of Development, at jmcveigh@kidsclub.org. Camp Mendocino is BGCSF's home away from home, and we're looking for outstanding staff to help make Camp a fun, safe, and educational experience for youth this summer. Check out our 20 reasons why working at Camp is the best job ever!